Let our stereo amplified listener draw you into the TV. Clarify your hearing with our stereo amplified listener! 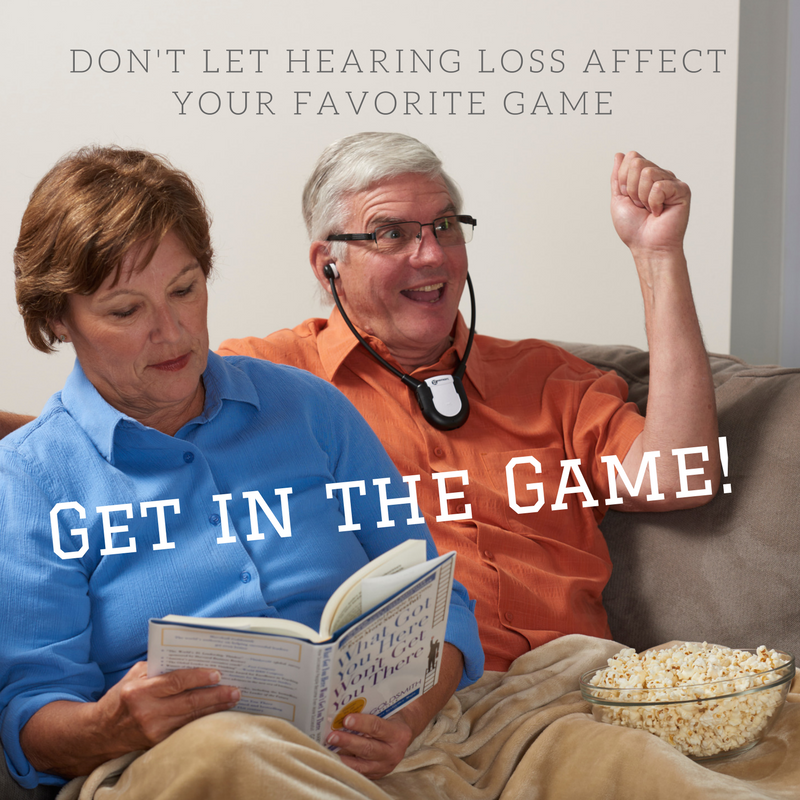 Is your hearing declining? Are you uncertain what to do? Our stereo amplified listener should make things easier! This TV listener will give you transparent audio with modifiable volume and tone. 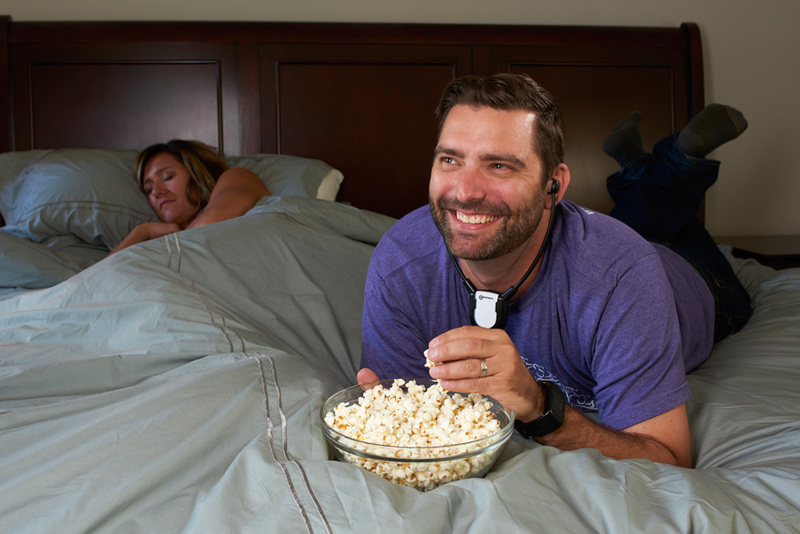 The TV listener allows you to listen for six hours without having to recharge. The listener, TV is easy to install and connect. The listener, TV features a microphone that is built in and can augment conversations around you. 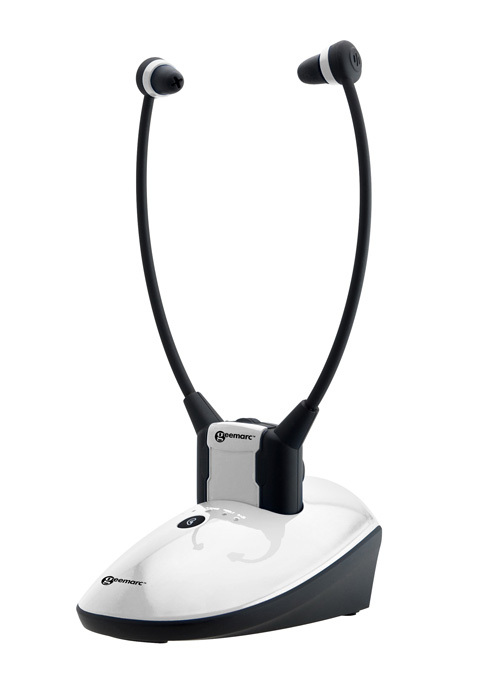 Light and comfortable to wear, this device will provide a substantial improvement to your hearing!